Adorama has the Nikon D7200 refurbished for $709.95 (compare new at $996.95). Check it out here at Adorama. 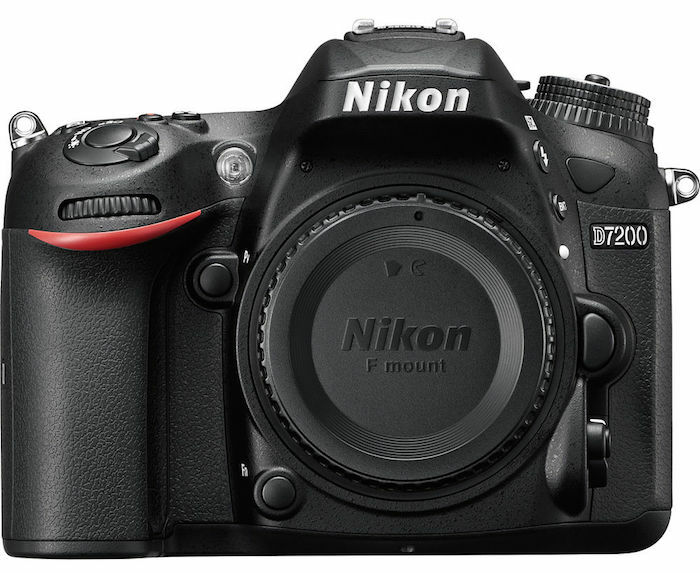 ebay (via PhotoVideo4Less) has the Nikon D7200 for $749 (reg. $1196.95). Check it out here on ebay. 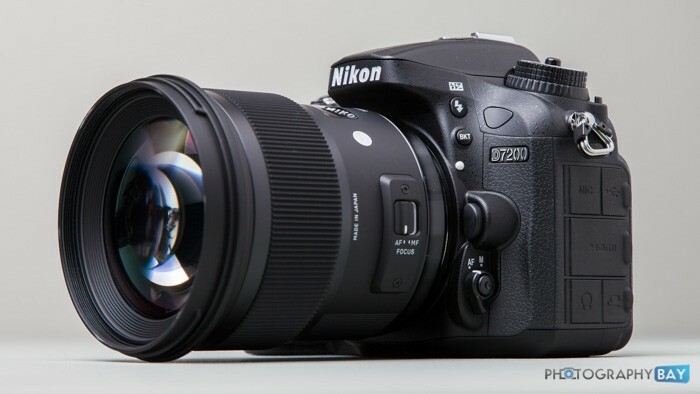 For more info on the camera, check out my Nikon D7200 Review. 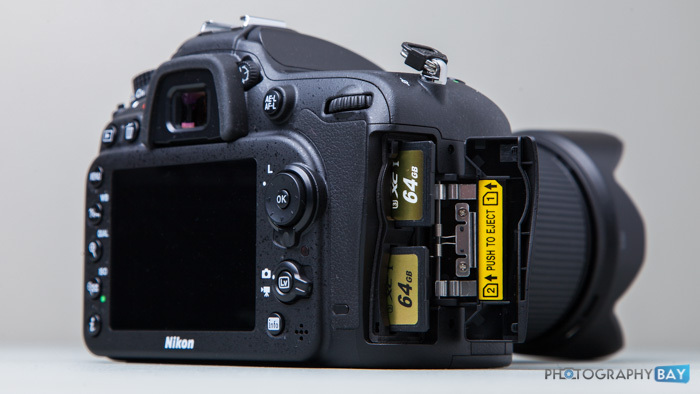 Note: This is likely a gray market camera and may not qualify for Nikon USA warranty service. ebay seller PhotoVideo4Less has a positive feedback rating of 99.9% at the time of this post. Adorama has the Nikon D7200 refurbished by Nikon USA for $769.95 (compare to $1096.95 new). Check it out here at Adorama. ebay (via PhotoVideo4Less) has the Nikon D7200 for $819.95 (reg. $1096.95) in limited quantity. Check it out here on ebay. Note: This is likely a gray market camera. ebay seller PhotoVideo4Less has a positive feedback rating of 99.9% at the time of this post. 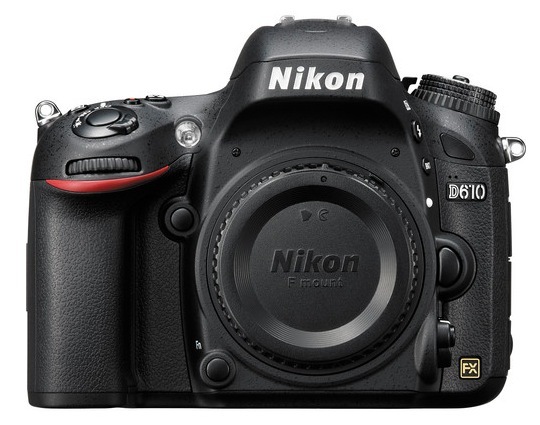 ebay (via AllNewShop) has the Nikon D7200 for $852.99 (compare at $1096.95) in limited quantity. Check it out here on ebay. Note: This is labeled as a gray market camera. ebay seller AllNewShop has a positive feedback rating of 99.4% at the time of this post. Adorama has the Nikon D7200 refurbished for $769.99 (compare new at $1099.95). Check it out here at Adorama.